Team Guys, like Stokesy, asked for a board that they can use when the waves are weak, but can be used in the comps as a shortboard. Comes with a squash tail. Should be ridden 1-2 inches shorter and slightly wider that your normal board. 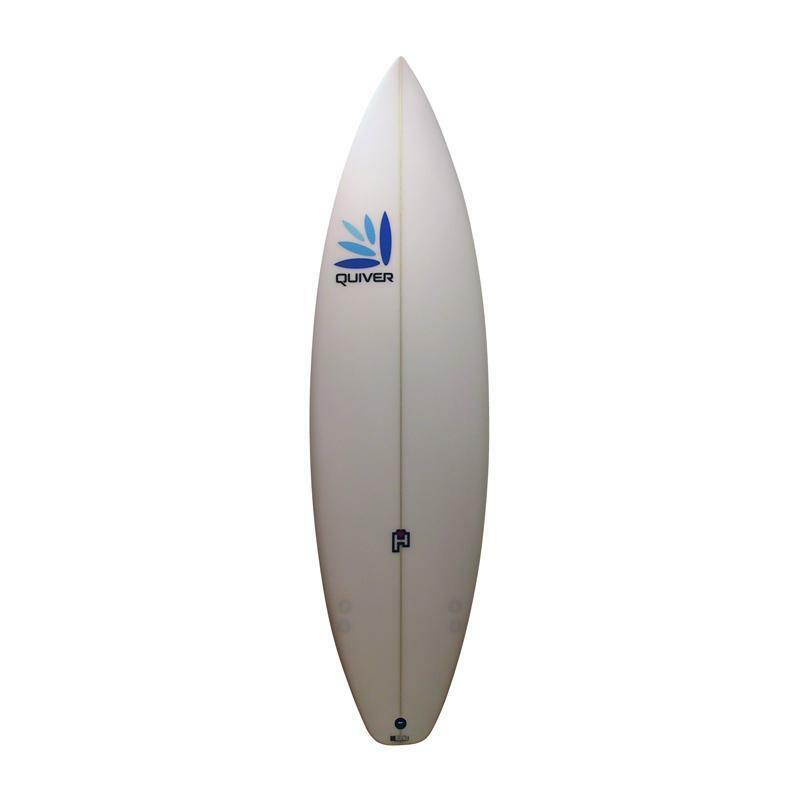 This is the board that Stokesy won a 6* WQS expression session on.